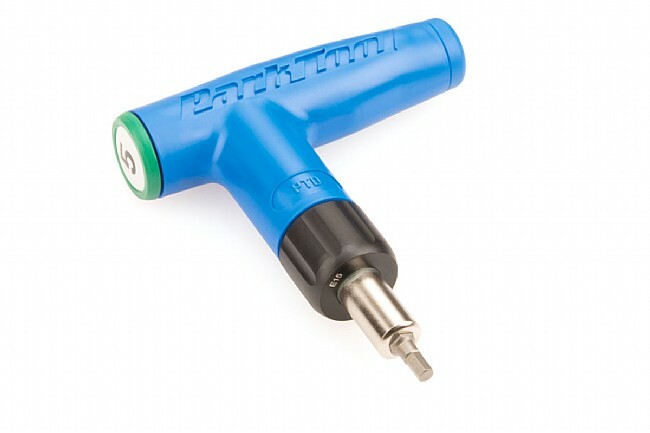 The Park Tool PTD Preset Torque Driver is a shop quality preset torque driver that limit torque applied to fasteners, preventing over-tightening and damage to lightweight components. The PTD Preset Torque Driver features an all metal internal construction with a comfortable, ergonomic composite molded grip. 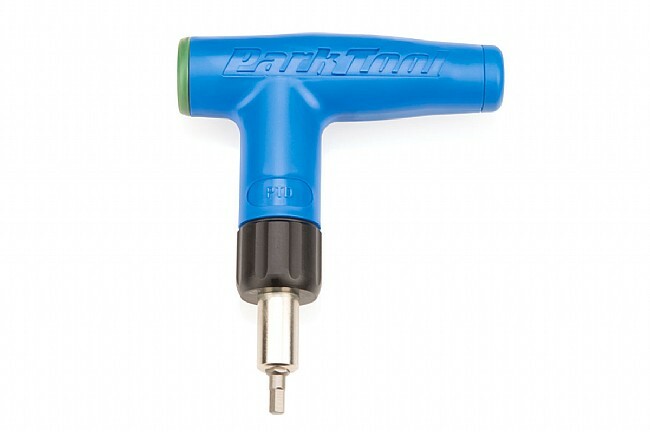 Each tool is assembled and calibrated at the Park Tool's factory in Minnesota. Available for 4Nm, 5Nm, or 6Nm applications. Good idea, execution could be better. Big. Heavy. Ergonomics with the large round handle are OK, but not great. MSRP $45 each. 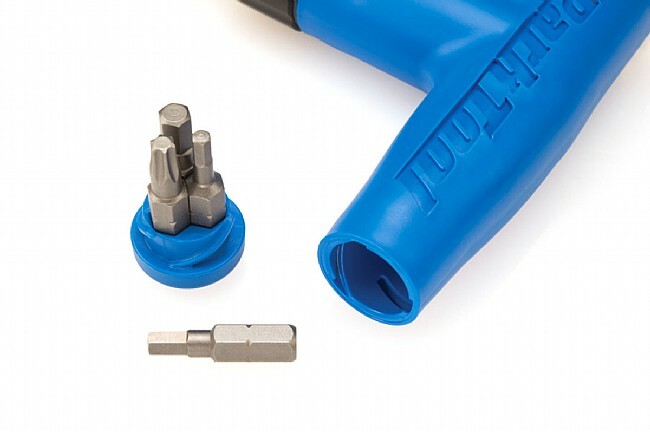 By contrast, Prestacycle's fixed-value torque keys are much smaller and lighter, have T-handles that fit the hand better, are much cheaper (a set of three with bits retails for about $50), and take up less room in your toolboxbag. Park seems to not be the leader they once were. I waited way longer than I shouldve trying to get by without spending a little extra on a good tool meanwhile I guessed for years with my carbon stems and handlebars, which makes no sense! I especially like this one changing between the different sizes is super easy because my new trek cross bike randomly came with the the star t25 size bolt.